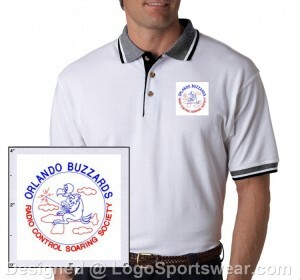 Found this online, $26.36, we have to order atleast 20 to waive the “digitize” fee for the logo. I am sure there is a charge for shipping also. I went to a local store, their shirts are $25.10 with a digitize fee of $65 which is waived if we buy atleast 36 shirts. A hat like Jody was wearing today is $21.65, a regular baseball cap is $14.99 both with the logo.